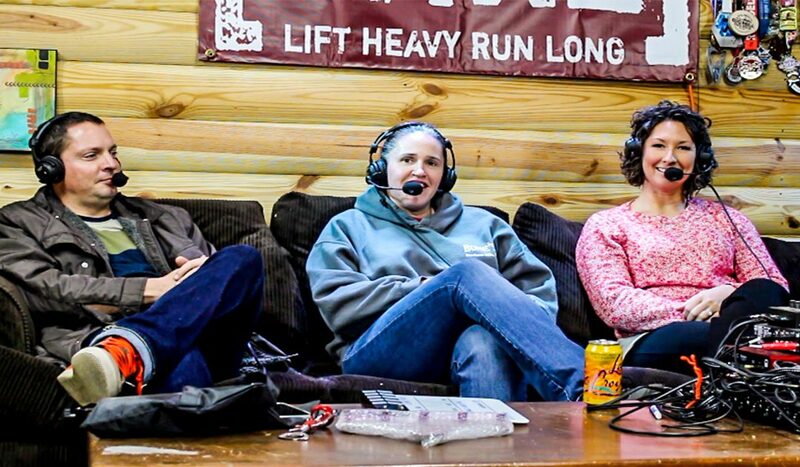 This week on the Lift Heavy Run Long® Podcast we had one of my favorite guests, Laura Pinckley, to come on the show and talk to us about a weight0loss challenge that is going on at Olive Branch CrossFit. We have light-hearted conversations about the gym’s specific challenge but we also discuss the importance of challenges and why it might be beneficial to involve community in your goal setting. We are all aware that New Year’s Resolutions have a terrible success rate but so do most things that involve making drastic changes in your life. I think it is important to try to make positive changes in your life as often as possible. Challenges and resolutions involve failure but that is what makes them so potentially rewarding.